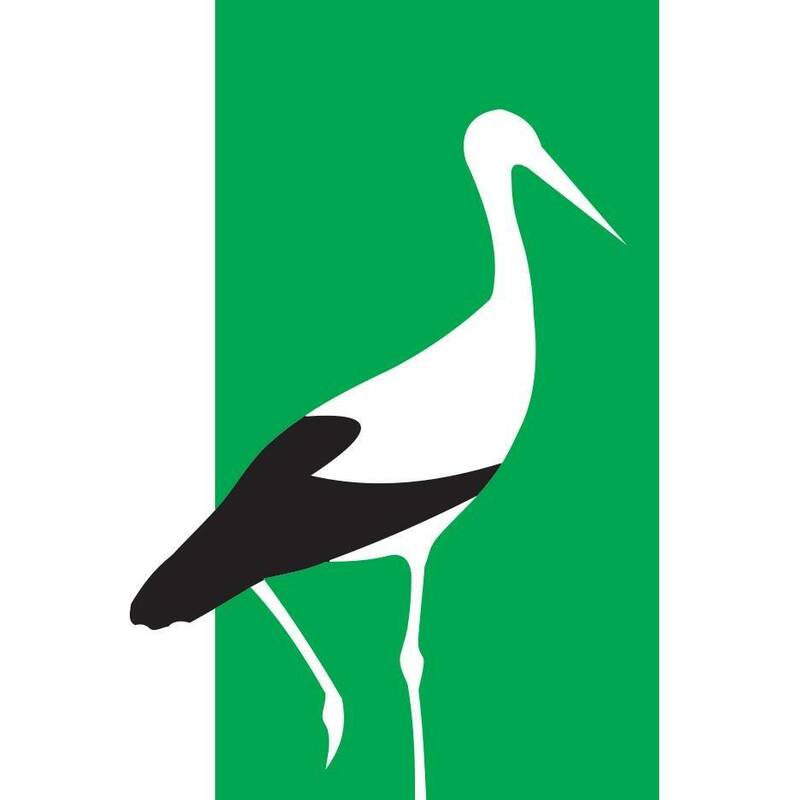 A white stork set against a green background and the inscription “Poilsis kaime”. The symbol is attached to the farmstead if it is a member of the Association. The trademark is used by the Association members for advertising purposes. Moreover, a certain number of the trademark denotes the category of the farmstead. Having evaluated the farmstead facilities and service level, the Association Board awards the category to the member-farmstead. All the member-farmsteads have been divided into 5 categories, denoted by one, two, three, four or five storks respectively. The comfort categories are awarded in line with the classification requirements adopted by the Association.